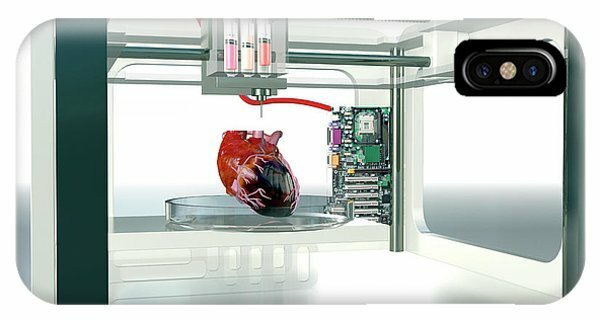 3d Printed Heart is a photograph by Christian Darkin which was uploaded on July 24th, 2016. 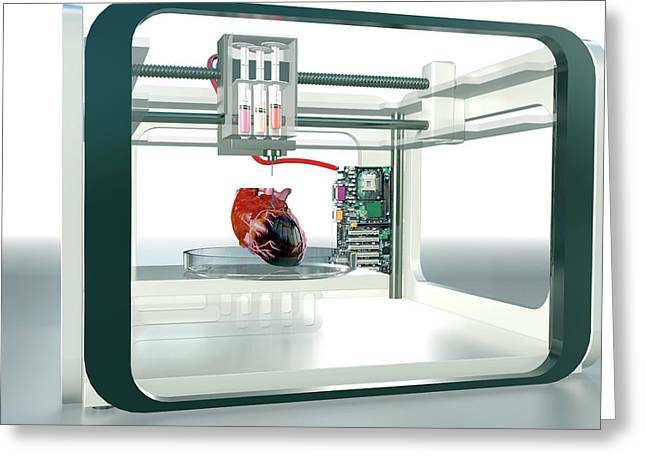 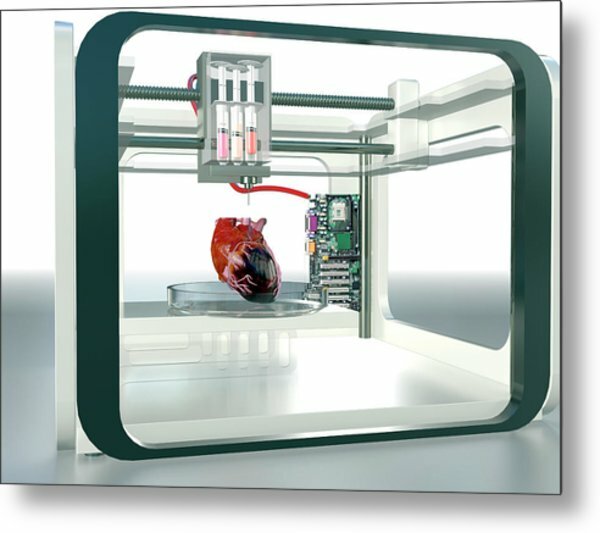 3D printed heart, conceptual image. 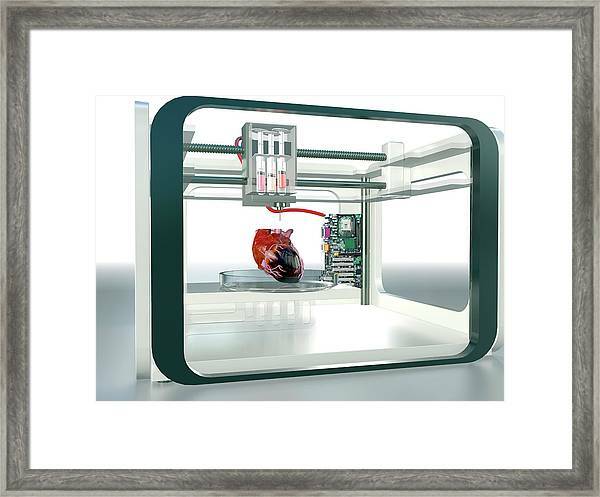 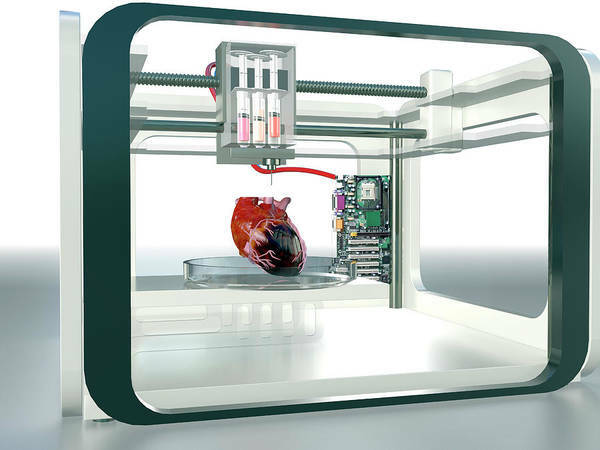 Computer illustration of a 3D printer being used to make a human ear. 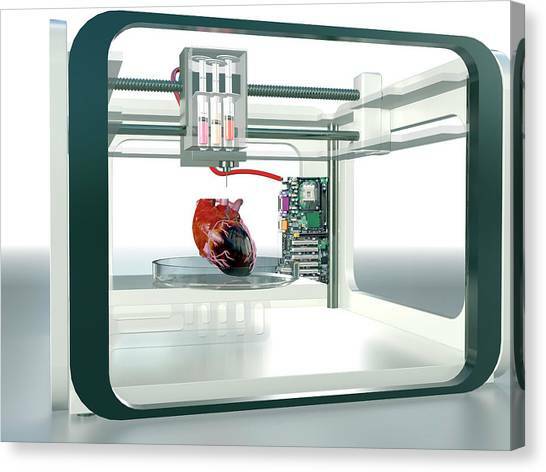 There are no comments for 3d Printed Heart. Click here to post the first comment.